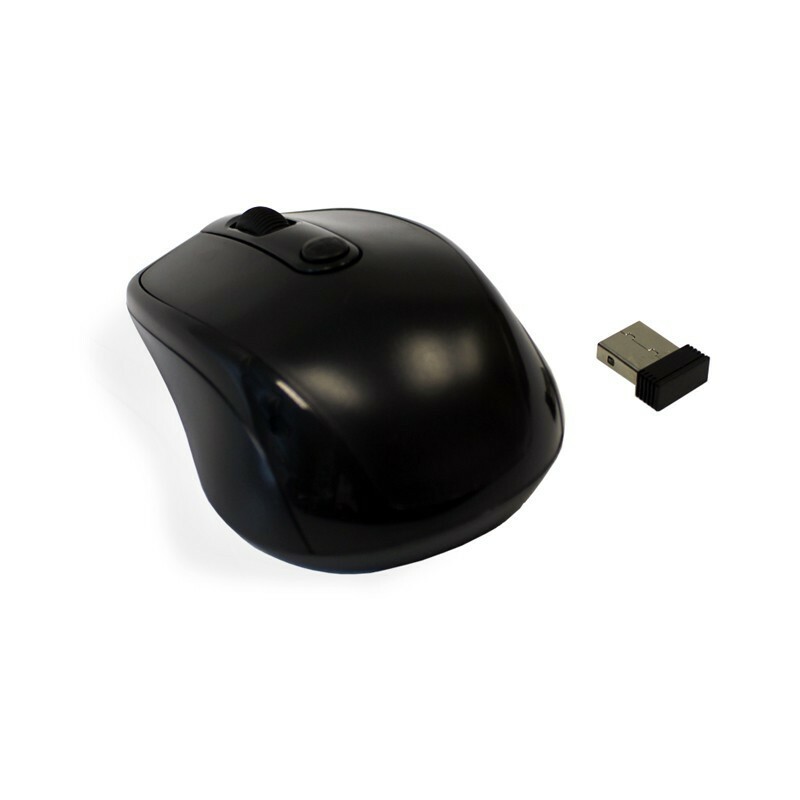 Optical mini-mouse with 1600 dpi resolution. Automatically save power sleeping functions, battery life will be prolonged with the convenient on/off switch. Convenient storage of the USB connector and stylish pouch to protect your mouse when it’s not in use. The sculpted mouse with high quality surface, feels good in hand—even after long hours of use.